It's very important for me that I wash my hands properly before applying on makeup, applying and removing contact lenses, before eating, after using the toilet, handling garbage, before and after handling food. Proper hand washing helps prevent the spread of various germs and diseases, some of which can cause serious health problems. Use soap and warm running water and wash hands for at least 15-20 seconds. 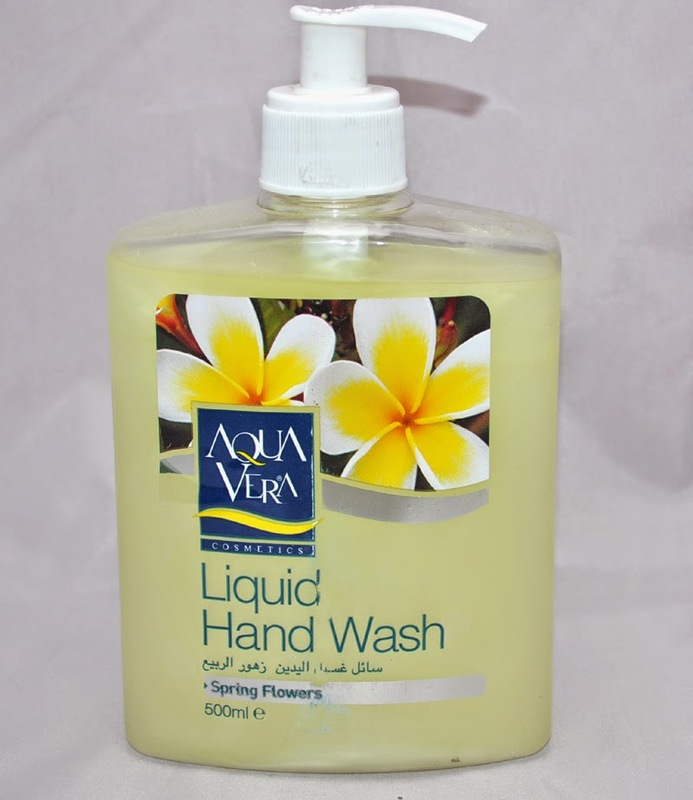 Generally, it is better to use liquid soap than bar soap, particularly at work. • Hygiene- it is less like to be contaminated. 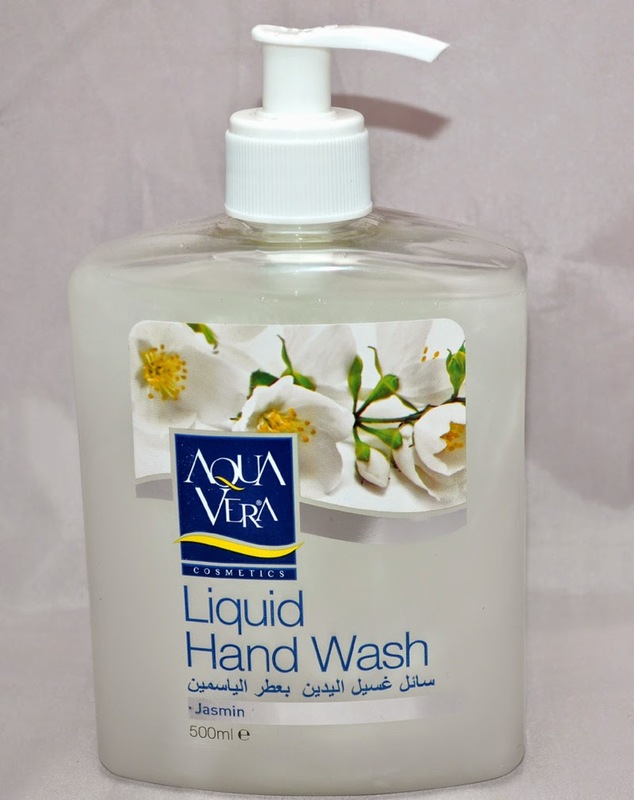 • Right amount- liquid soap dispensers do not disperse more than required (more is not better). • Less waste- it's easier to use, with less wastage. 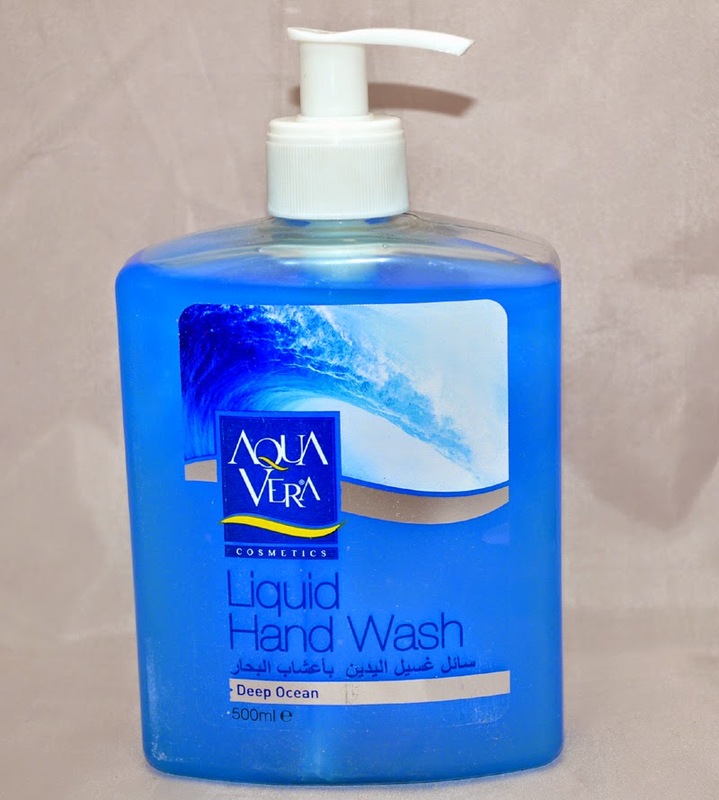 • Saves time- liquid soap dispensers are easy and efficient to use. 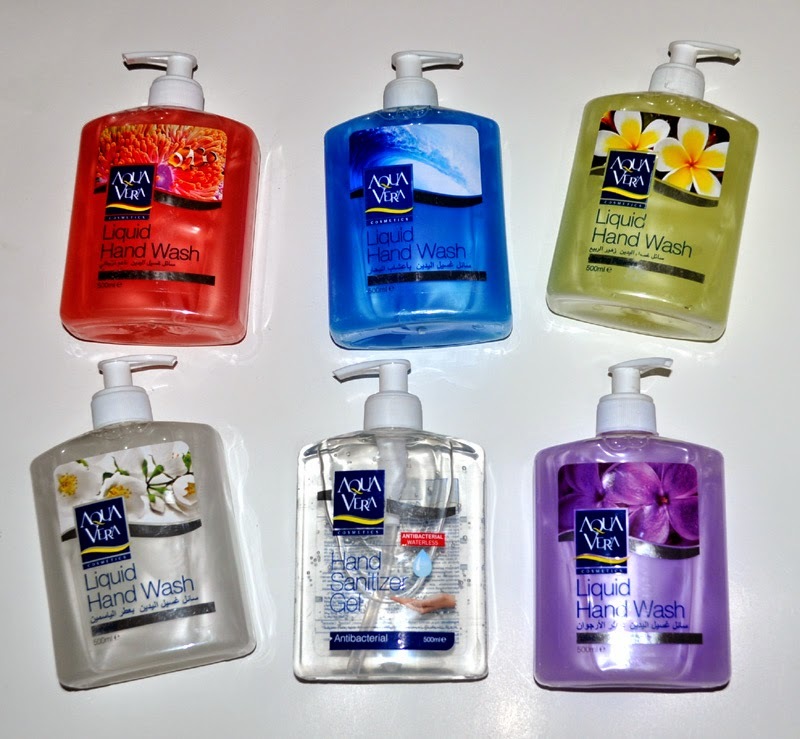 I always make sure that I stocked up on Liquid Soaps. Thanks to Aqua Vera Philippines for sending me these goodies! 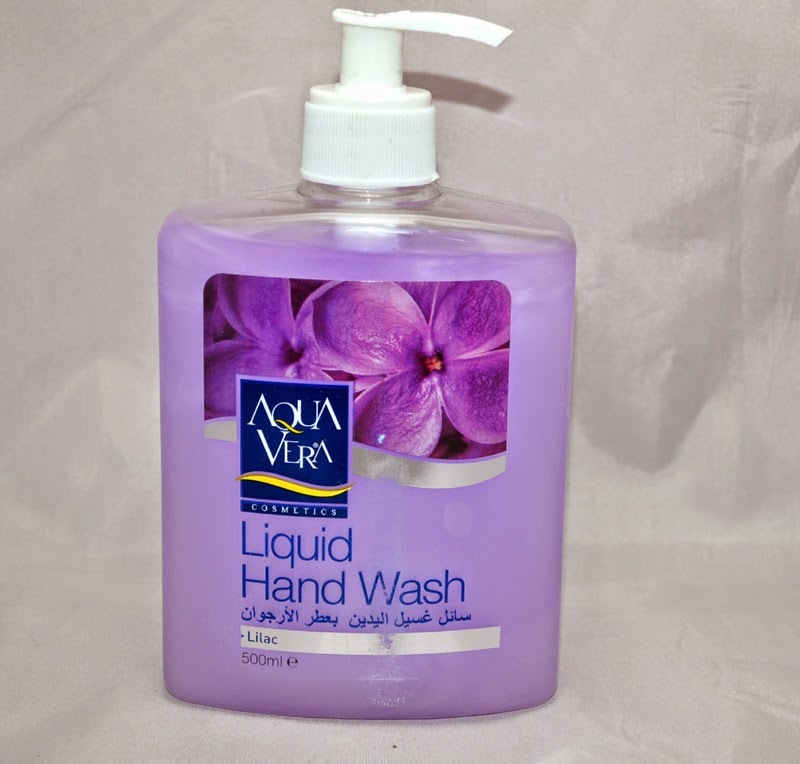 Aqua Vera Hand Wash has gentle pH balance formula that cleanses your hands and leaves it feeling soft and smooth with a long lasting, delightful fragrance. 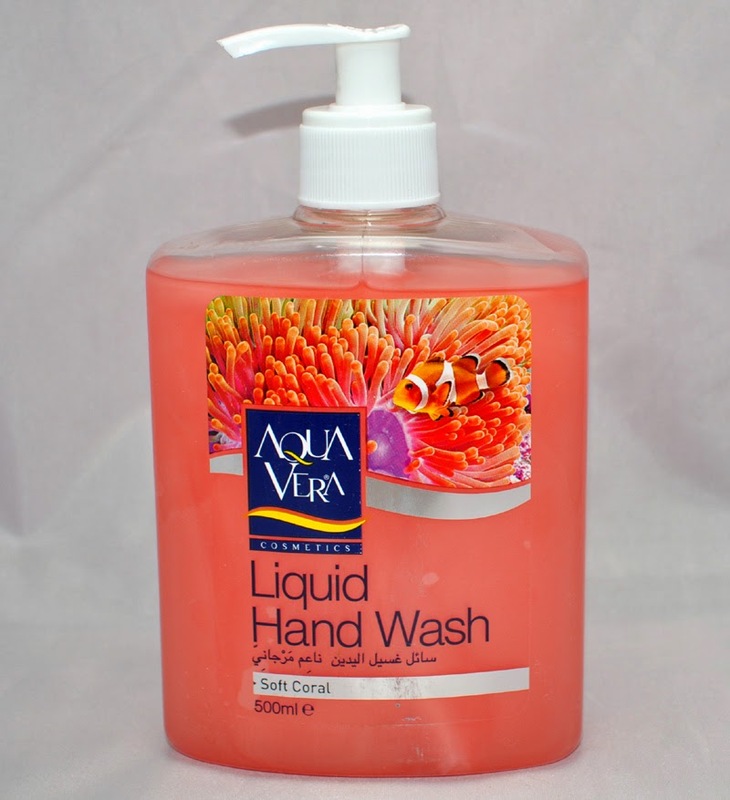 My kids love the smell of the Aqua Vera Hand Wash which is great because they been washing their hands frequently! Available in all Watsons and The SM Beauty Section for only Php139 and you even get for BUY 1 TAKE 1. 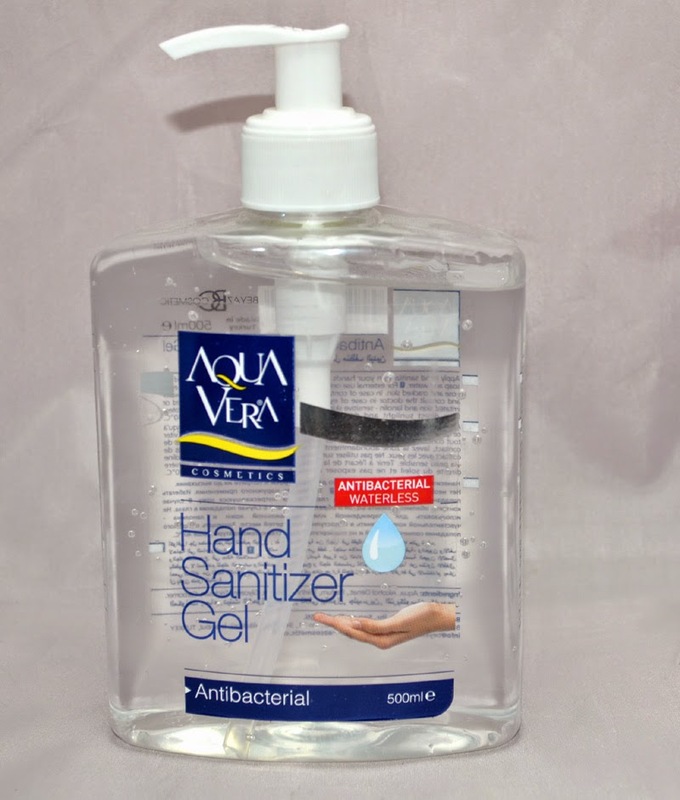 Aqua Vera Hand Sanitizing Gel is used as an instant disinfectant to ensure that you are safe and free from any germs and bacteria that may be surrounding you. It cleans and moisturized while leaving a long lasting powdery scent. Available in all Watsons and The SM Beauty Section for only Php199 peso only and you even get for BUY 1 TAKE 1.